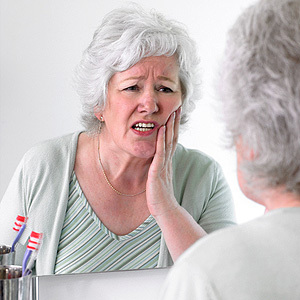 What's Causing Your Toothache? The Answer Determines Your Treatment - Vincent M. Immordino, D.M.D., P.A. & Thomas J. Burns, Jr., D.D.S., P.A.